Easily the toughest challenges, Death Incarnate and BFA require you to beat the game on the hardest difficulty and complete all other Trophies/Achievements, respectively. As such they’re the only Gold and Platinum Trophies on the list, so players will need to work extremely hard to earn them. Be sure to check out our other Darksiders 3 content in the run up to the game’s launch. 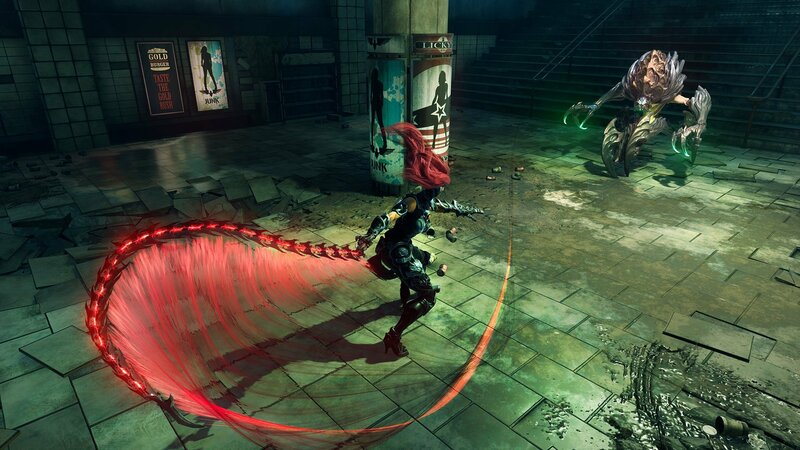 Over here you can get up to date on when the third title is set, while this guide can teach you how long you should expect to be playing Darksiders 3 for.